Alright, so it looks like that you are someone who wants to take a one step ahead when it comes to securing your Windows PC for intrusions. Well, if you are someone who has the Windows 10 installed on your PC. Now, just in case if you don’t already know, the Windows 10 comes with a privacy feature which they call as “Dynamic Lock”. Unfortunately, a lot of people still don’t know that this feature exists in the Windows 10 for PC. And those who do know about it, struggles to use this feature. 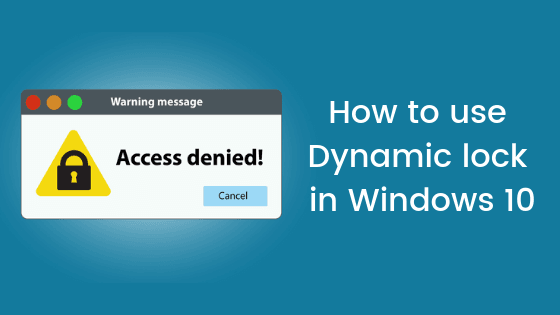 Anyways, today, in this post, we would be covering on How to use Dynamic lock in Windows 10. Now if that sounds interesting, let us top into it. Should we? 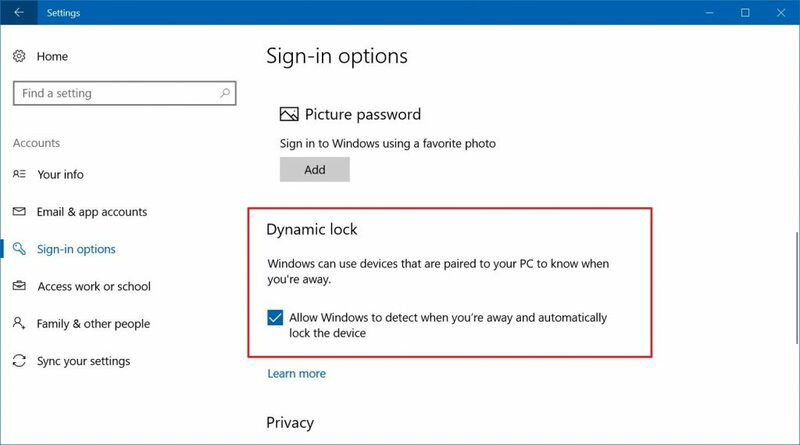 Wait, before we get straight to the How to use Dynamic lock in Windows 10 secyion, let us actually take a quick look at What exactly Dynamic Lock is. Should we? Dynamic Lock is one of the latest features which has been added to the Windows 10. The idea behind the Dynamic Lock is to provide security and Privacy to the PC Administrator or the user. Dynamic Lock works with a Smartphone. 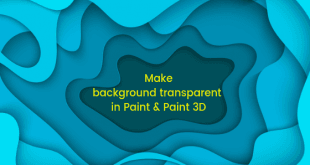 The user need to pair his smartphone with the PC and then enable this feature. Once the feature has been enabled, the PC will be locked automatically after 30 seconds of the Smartphone going out of the range Now, don’t expect a great security wall or anything with this feature. As of now at least. First of all, you need to go to the Settings on your Windows 10 PC. You can do so by simply pressing the Windows + I keys altogether on your Keyboard. Now, you need to go to Devices > Bluetooth & other devices. Here, turn the toggle for Bluetooth on. Now, click on the + button for Add Bluetooth or other devices. Turn on the Bluetooth on your Smartphone as well. Then, add the device to your Windows PC. A prompt should appear on your Smartphone for confirmation. Confirm it to pair your devices successfully. First of all, you need to press the Windows + X keys altogether on your Keyboard in order to start the Power User menu. 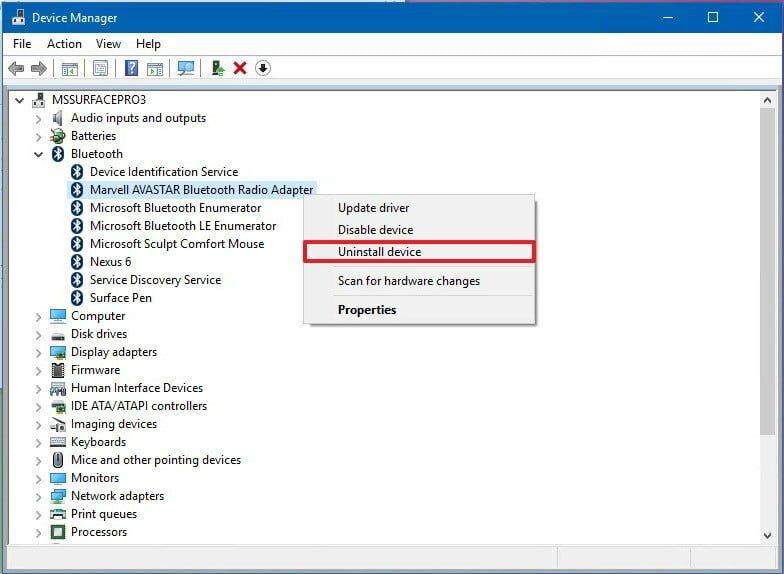 Now, you need to click on the Device Manager option. Here, click on the Bluetooth to expand it. Once done, select the adaptor and right click on the same. Choose the Uninstall Device option from the context menu. Wait for the uninstallation process to get completed. Once done, simply restart your Windows 10 PC and try to pair it with your Smartphone again. 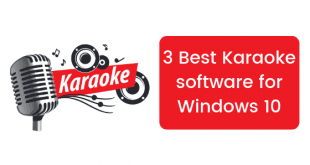 Once done, simply restart your Windows PC and then try pairing again. Now, you need to click on the Accounts and then click on the Sign-in option from the left panel. 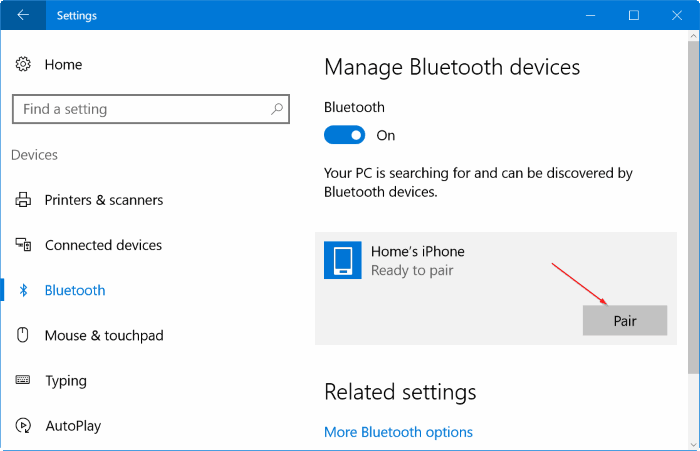 Here, scroll down to find the Dynamic Lock section and then tick the box which says Allow Windows to detect when you’re away and automatically lock the device. That’s it! You have successfully enabled the Dynamic Lock feature on your Windows 10 PC. First of all, you need to go out with your Smartphone. (Out of the Bluetooth Range). 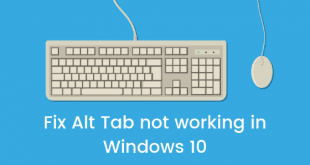 Now, go back near your Windows 10 PC and you should find it locked. Yes, the feature does not automatically turns on when we come back in the range. We would really like it if Microsoft works on it. In order to unlock your Windows 10 PC, simply enter your Password (if any) and hit the Enter key. So that’s it guys, this was our take on How to use Dynamic lock in Windows 10. We hope that you found this guide helpful. Just in case, if you have stuck somewhere between the steps or had any questions related to the topic. Then, feel free to leave them in the comments section down below.